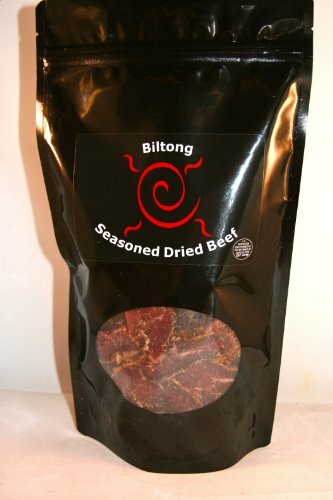 Our Biltong is all natural 100% unprocessed beef. We are a small family owned and run business in the USA since 2005. 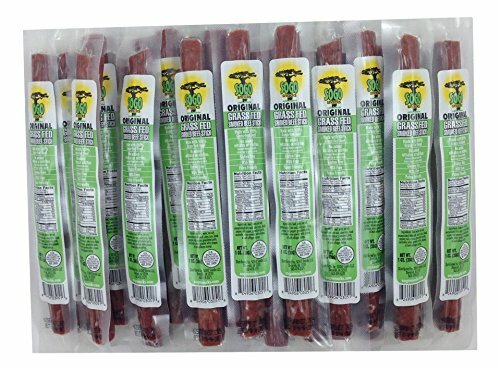 We are fully USDA certified and use no chemical preservatives, no MSG, no Nitrates and no additives other than natural spices in our meat curing processes. 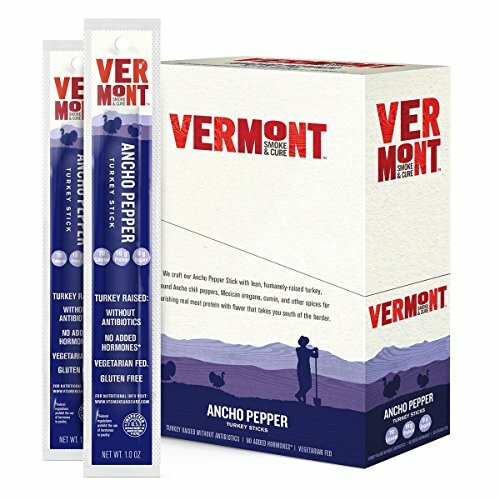 You won’t get heart burn or indigestion from our products! We dry it the old fashioned way, with time and a climate controlled environment. Just the way the local butcher does it in South Africa. Biltong is pure beef, but because it is not cooked, but cured, the enzymes in the meat remain in tact. This allows the body to more easily digest the protein. It is low fat and the existing fat is mostly unsaturated(the good kind). Most importantly, it is delicious! 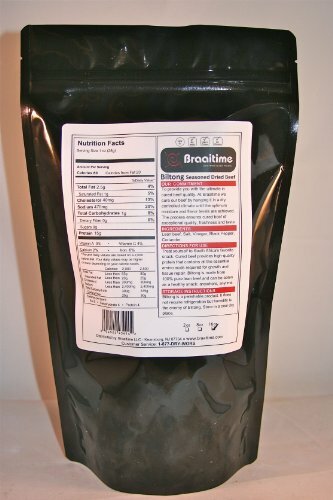 Excellent for Paleo Diet or athletes that need a pure clean shot of tasty protein.